Where you come from, where you started, is something everyone should remember..
John Anthony Garza was born March 3, 1983, and raised in the small town of Bakersfield California. He was very active from childhood, involving himself in activities such as martial arts, baseball, track & field, 3-wheeling, cheerleading, gymnastics, and horseback riding. He helped out on cattle drives and professionally trained horses alongside his Dad from the age of 12 to 18. He comes from an extremely close knit and culturally diverse family. His Paternal grandparents are from Monterrey Mexico. His Maternal grandfather was Irish, German, and Native American. His Maternal grandmother was of Scottish and Irish decent and raised in England. Garza has taken pride in his multicultural upbringing participating in Cinco De Mayo parades on horseback, attending The Highland Games, and local Indian Pow Wow’s. Garza was most influenced by his late grandmother Annie McAllister Olinger. She introduced him to dance and theater at an early age by watching Gene Kelly movies, going to the ballet, and the theater. She raised her grandchildren listening to opera, watching musicals, and taught them to reenact Disney stories as she read to them. Garza quickly fell in love with the performing arts and, at the age of 12, he found dance to be his true calling. Garza’s older sister, Christina, would have him fill in and learn her cheerleading routines which lead to them joining a local hip-hop group Latino Heat. The group was created for underprivileged kids to help keep them off the street and out of trouble. Latino Heat practiced at parks, in garages, and backyards. They raised money with fundraisers and car washes for travel fees, performances, and competitions. After working with Latino Heat for three years, Garza moved forward and on to more serious training. He began taking classes from two well-known teachers, Kristin Doolittle, and Bandy Gipson. When Garza was a senior in high school, he visited his guidance counselor excited to discuss his career plans. Expecting her to be supportive, he was surprised when she told him dancers do not make any money and being from a small town, he wouldn’t make it. She told him to choose another career. 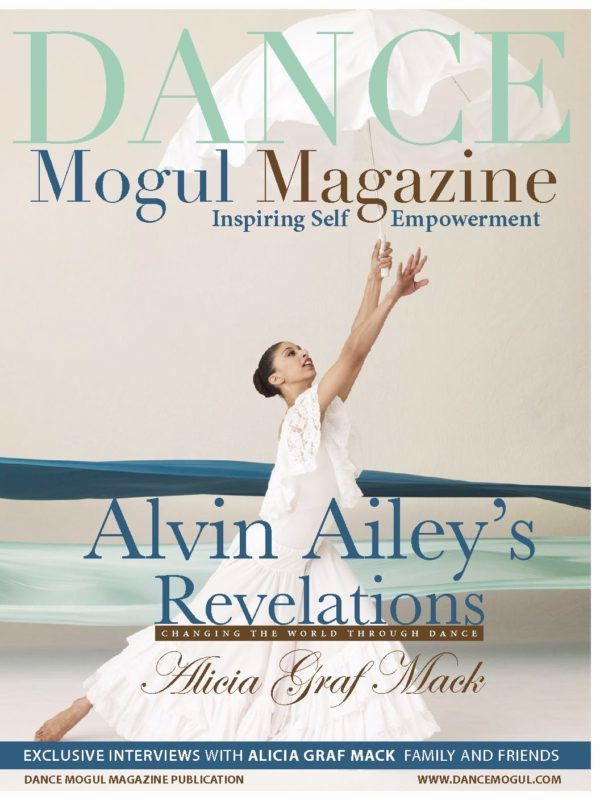 At 18, Garza traveled to Los Angeles to audition for Alvin Ailey’s Summer Intensive. This was a big risk as he had never taken ballet, modern, contemporary, Horton, or gram. His only training was in hip-hop and jazz. A member of their Board of Trustees, Denise Richards, impressed by his performance, approached him. She was shocked to learn he had no formal training but offered him a scholarship which he accepted. One week into the training, Garza injured his back and suffered six slipped disks causing pinched nerves. It forced him to leave the program. He endured three months of physical therapy and moved to Los Angeles where he signed with Lisa Caplona, one of Los Angeles’ top dance agents. Garza began taking classes and auditioning and, after a year-long struggle, he booked his first job – Janet Jackson’s Super Bowl performance choreographed by Gil Dudilao. Soon after he received a call from Brian Friedman asking him to dance on Britney Spears’ Onyx Hotel World Tour. Rehearsal conflicts forced him to choose between the two. He choose the steady paycheck of the tour – one of the hardest decisions of his life because he always wanted to dance with Janet Jackson. Three years later he was asked to participate in the first part of the Janet Jackson Rock Witchu tour. Since then, Garza has danced for such artists as: Christina Aguilera, Pink, Mya, Snoop Dogg, The Ying Yang Twins, Ricky Martin, Erika Jayne, Nichole Sherzinger, Lil Wayne, The Black Eyed Peas, and his most recent tour, the Nicki Minaj Pink Friday World Tour. He has been on The Tonight Show with Jay Leno, The Today Show, The Ellen DeGeneres Show, The NBA All-Star Game, and more. Garza has traveled to over 28 countries teaching, dancing, and performing. Garza has enjoyed music success on the Billboard Club Play Chart being featured on “Arrow Through My Heart” with Eddie Amador and Kimberly Cole, peaking at #16 on the chart. This paved the way for a major follow up release for the trio on Big Beat/Atlantic titled “U Make Me Wanna” which was featured on VH1’s Basketball Wives and NBC’s 2012 fall preview line up and made #10 on the Billboard Club Play Chart. Garza performed both titles as an opening act at the Big Bang 2012 New Year’s Eve Event for artists Lupe Fiasco and Cobra Starship. Garza is now venturing into music full force with the new band The Kissboyz alongside Johnny Rice. The duo began writing raps and rhymes while performing with Erica Jayne on The Pretty Mess Tour. Orlando Puerta heard their potential and developed them for his new venture, Citrusonic Label Group. The two are now signed to Citrusonic Flavor. Influenced by Peaches, The Weekend, Daley, and Hot Chip, The Kissboyz capitalize on the dance wave currently happening in the music scene. Their debut single “We Party” is produced by international DJ/Producer Eddie Amador and the B-side features “Shady,” also produced by Amador in collaboration with Automatic Panic. On a side note, Eddie Amador has remixed records for Madonna, Seal, and Yoko Ono. Automatic Panic has remixed records for Jason Derulo, Mickey Avalon, and Donna Summers. The Kissboyz latest release “I Know You Want It” featuring Jonte and Keisha Renee hit I-tunes March 12, 2013, on Citrusonic Flavor. 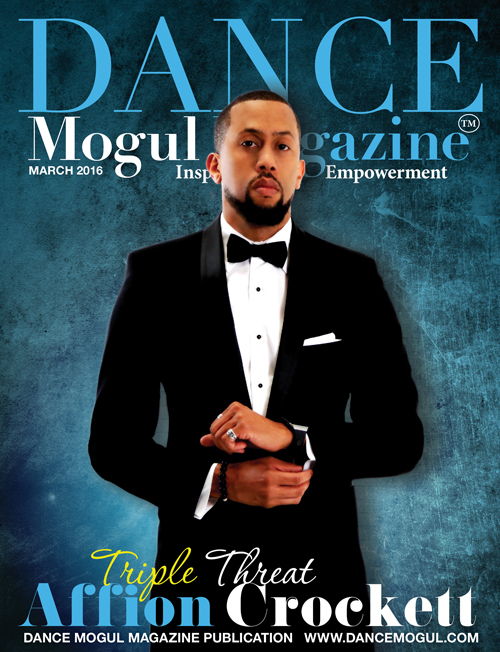 Dance Mogul Magazine is honored that Anthony took the time out of his busy schedule to provide some inspiration and empowerment for the next generation. In an industry where it’s easy to lose focus and a sense of reality, Anthony helps us to see that it is his constant focus on being humble that has to lead to his success. Attitude and reliability is everything in this world we live in and that’s a key point that we hope the next generation embraces. 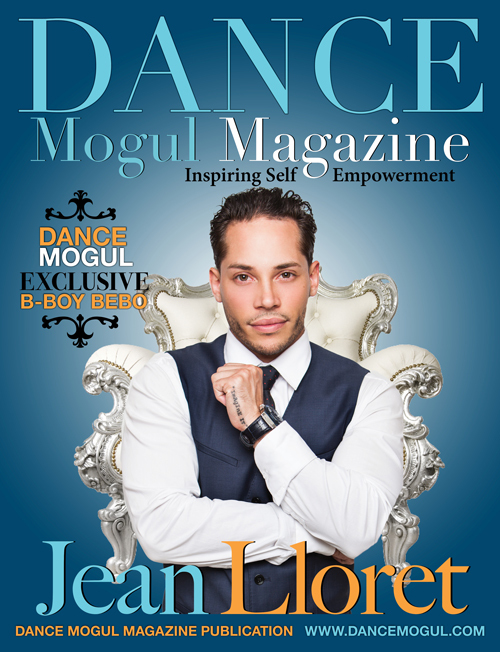 Dance Mogul: What is it like working with some of the most influential musical artists of our time?Anthony Garza: It’s exciting to be able to work with some of today’s most influential artists. Growing up watching these artists perform is what inspired me to become a performer myself. So to be able to share the stage with them is indescribable. It’s very fulfilling. 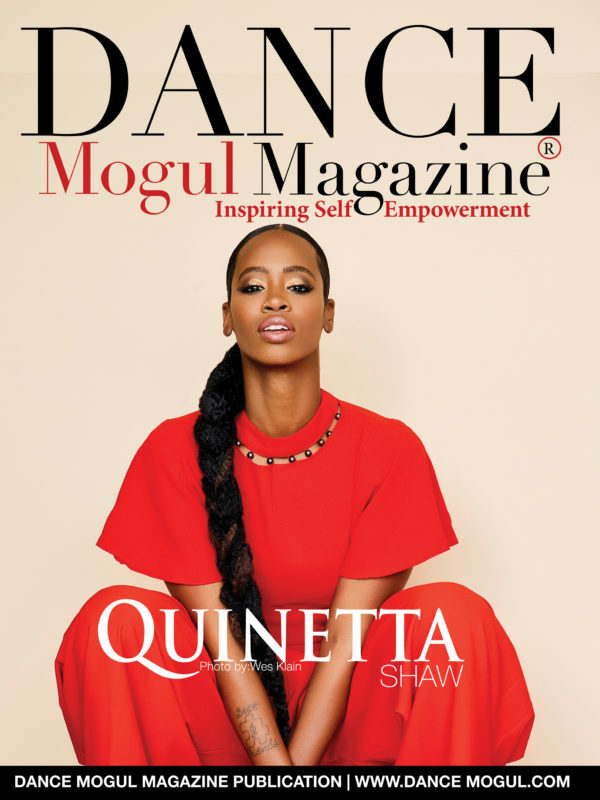 Dance Mogul: What keeps you motivated to keep elevating your craft and what keeps you grounded and humble? Anthony Garza: It’s important as a dancer to have things that inspire and motivate you. For me, it’s surrounding myself with supportive friends and other artists. Attending dance shows and music festivals and remembering to be an inspirational person myself keeps me grounded. Spending time with my family and teaching children are friendly reminders of my past. Where you come from, where you started, is something everyone should remember. It keeps you humble. Anthony Garza: Dance has become extremely popular, with all the competitive reality shows and whatnot. 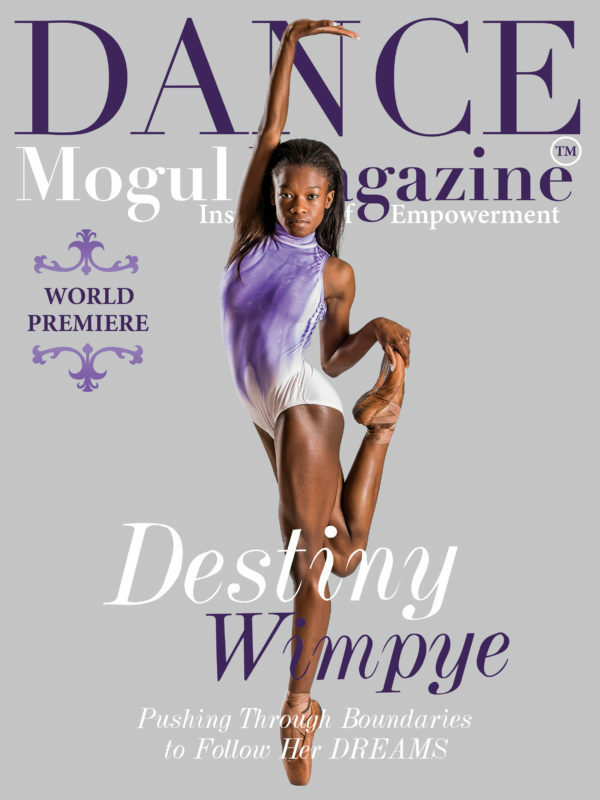 Young dancers should know that it takes hard work and determination. You have to have thick skin because it can be a brutal industry at times. No point in sugar coating anything. Staying positive and keeping your drive alive will help you become successful. I believe anyone can achieve their goals in life as long as they never give up. Never. Anthony Garza: The dance industry could be improved in many ways. 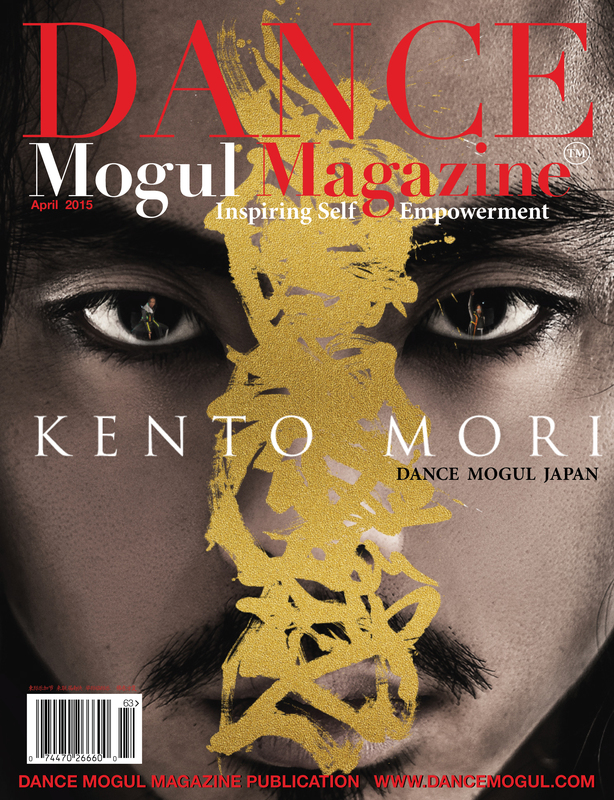 Dancers should become more involved in the dance community. Following the dance alliance rules and regulations plays a major part in improving the industry. 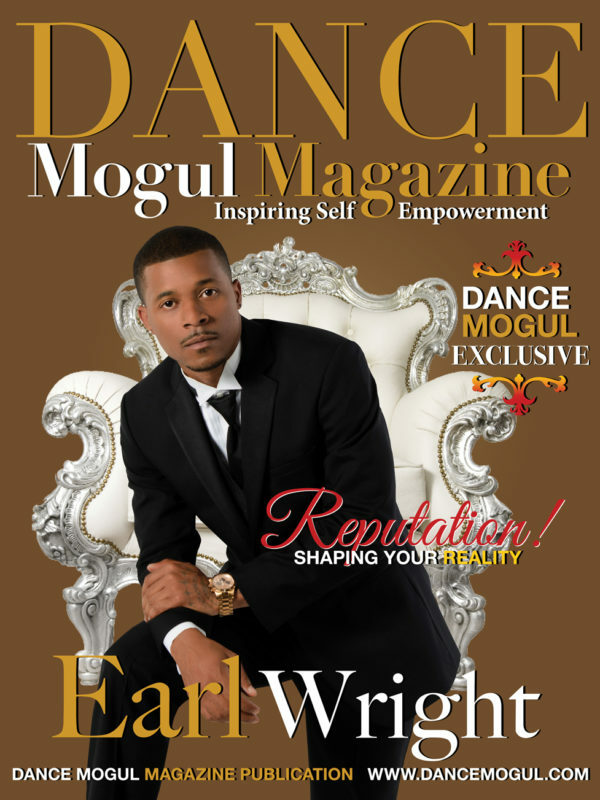 Dance Mogul: Tell us about your music career and aspirations? Anthony Garza: Being a dancer, music has always been such a major part of my life. If music was playing I was never able to hold still. I played instruments and was always involved in chorus growing up, but dance was what I chose to share with everyone. It wasn’t until recently I became an artist myself, signing to Citrusonic recordings as writer/rapper/singer. I was featured on two tracks with Eddie Amador and Kimberly Cole “Arrow Through My Heart” was number 16 on the Billboard chart and “U Make Me Wanna” was number 10 as well as featured on the TV series Basketball Wives and on NBC’s fall line up. I currently have a new single out with my group The KissBoyz “I Know You Want It” feat Keisha Renee and Jonte. I also write for other artists which I enjoy as well. 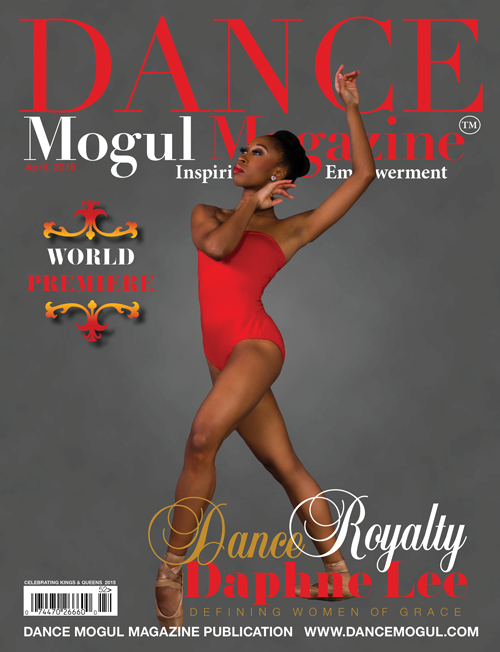 Dance Mogul: Do you feel there is a need for Dance Mogul Magazine, so the dancers can have their voice be heard on a regular base? 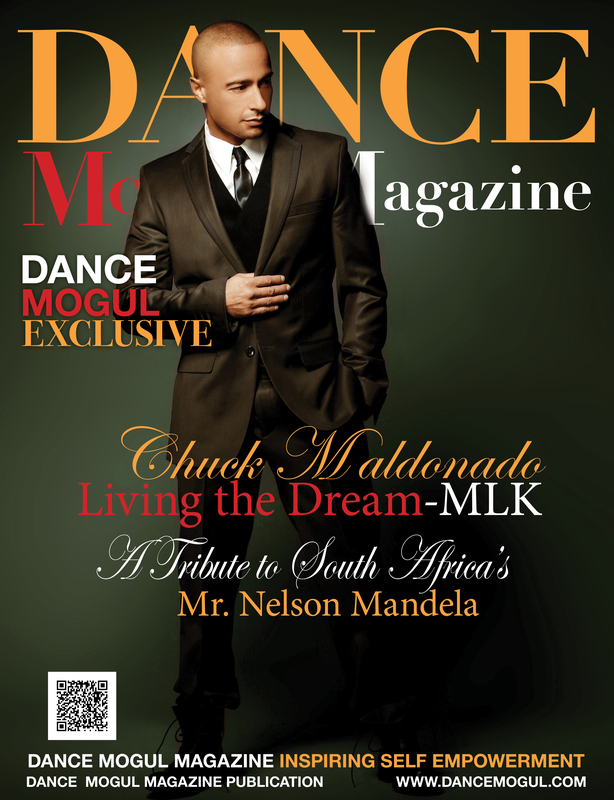 Anthony Garza: There is definitely a need for Dance Mogul Magazine. The dance industry is so large and when voices are heard it creates a chain reaction that has the ability to make a huge impact on dance. It’s important to listen as well as be heard. Anthony Garza: I have been blessed with a number of mentors that took the time to personally teach me about the industry and their experiences. Choreographers and teachers such as Brian Friedman, Tovaris Wilson, Gil Duldulao, and Mikey Minden have helped me grow. I have assisted, danced, and performed alongside all of them and I will never forget what I learn from these talented people. I’m so thankful. I also wanna thank Lisa Capolla for being the first agent in LA to believe in me and fight for me. She is truly an incredible woman.